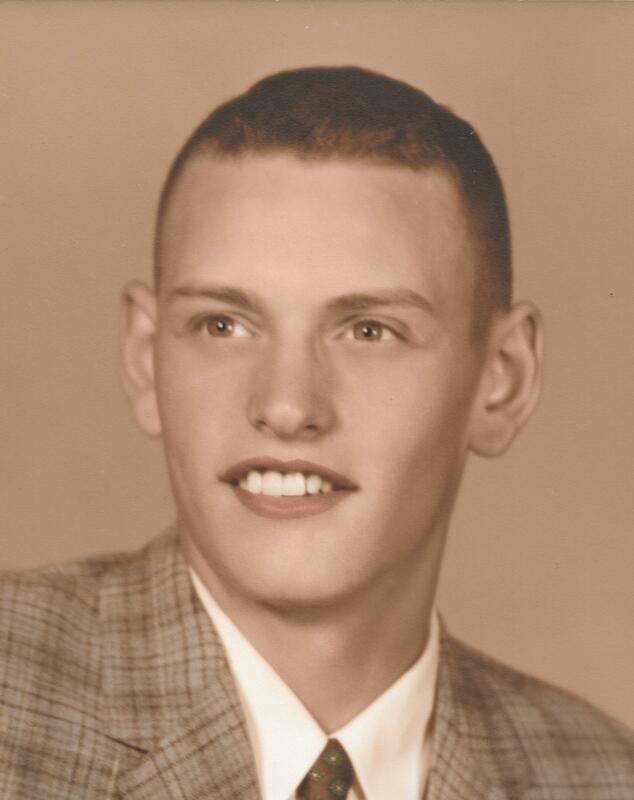 Grant L. Hughes age 73 of New Windsor,IL died Friday January 25, 2019 at home. Visitation is from 4:00 to 6:00 pm Tuesday, January 29, 2019 at the Peterson Wallin Knox Funeral Home, Alpha, IL. Private burial will be at a later date in the Calvary Lutheran Cemetery in New Windsor. Memorials may be left to the New Kingdom Trail Riders or the New Windsor Food Pantry. Online condolences may be left at www.petersonwallinknox.com. Grant was born May 19th, 1945 in Monmouth, IL. to Kenneth and Colleen Lynn Hughes. He graduated from Winola High School in 1963 and married Gail Sleezer in 1970. 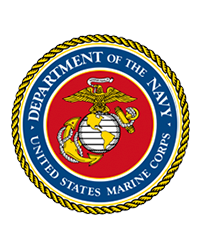 He was a U.S. Marine Corp veteran serving in Vietnam. Grant was employed as a standardbred horse trainer. He was an accomplished horseman, and trained at various race tracks in the Chicago area, retiring in 2012. He enjoyed mowing, taking care of his yard, riding and caring for his horses. He is survived by his daughter, Hilary Hughes of Rock Island, IL, 3 sisters; Laurel Hughes and Connie Bina both of Rock Island, IL, Jean (Lonnie) Daves of Sherrard, IL and several nieces and nephews.